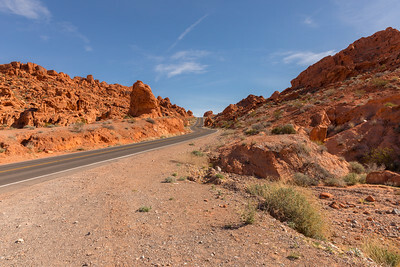 This is a short trip on March 6, 2018 to Valley of Fire State Park in Nevada between Mesquite and Las Vegas. 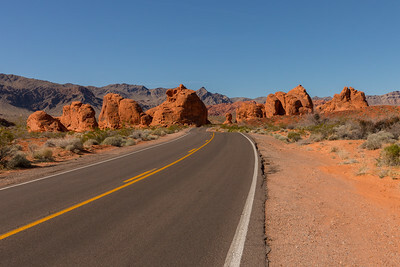 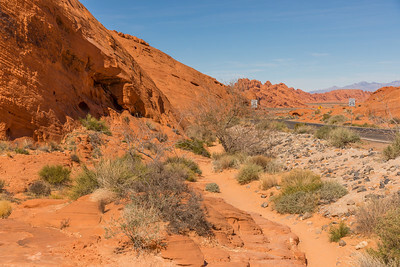 Traveling through the Valley of Fire in Nevada on March 6, 2018. 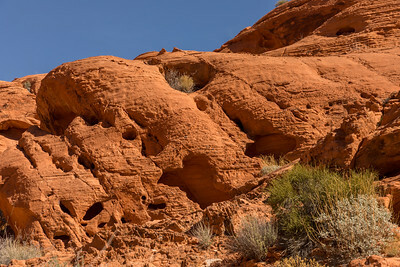 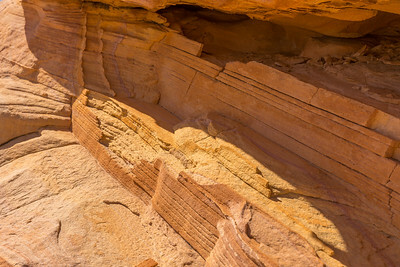 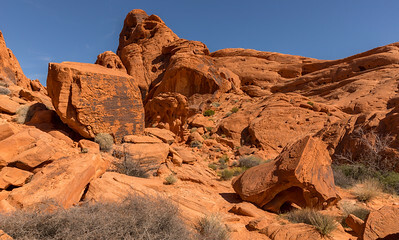 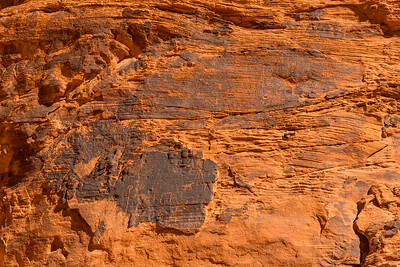 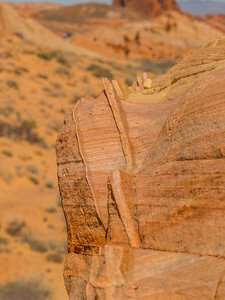 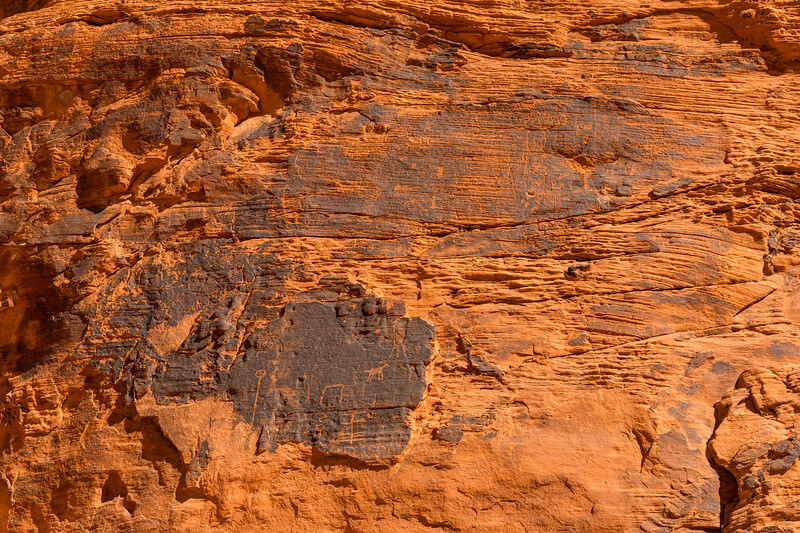 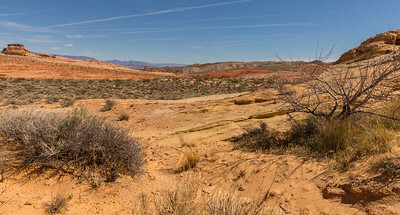 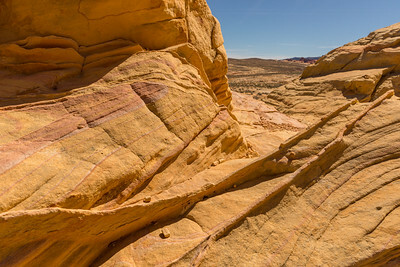 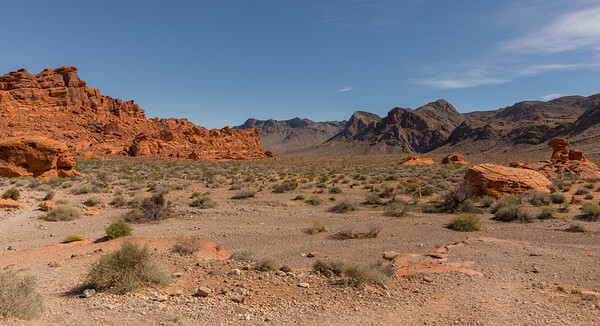 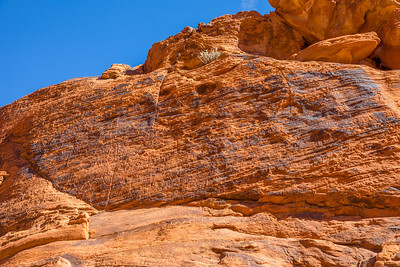 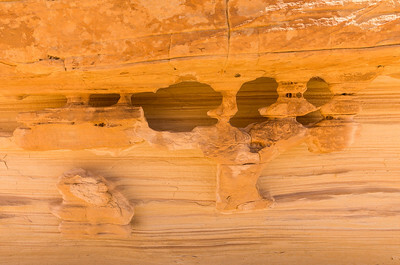 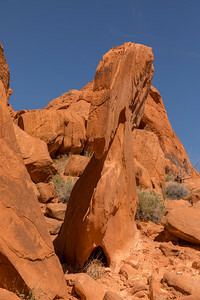 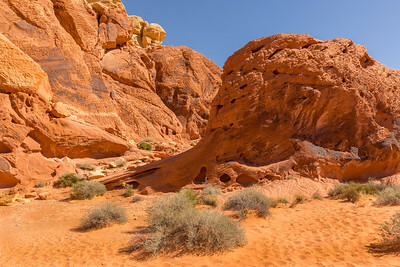 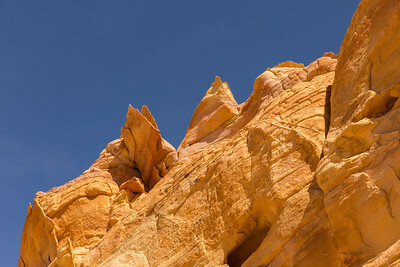 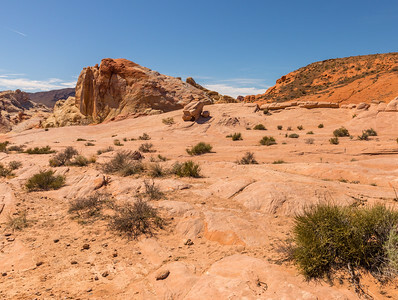 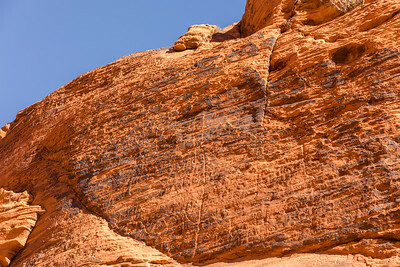 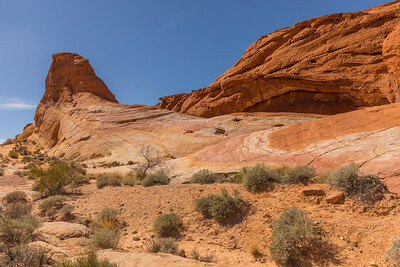 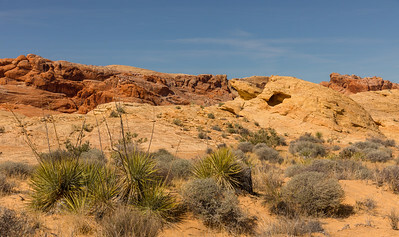 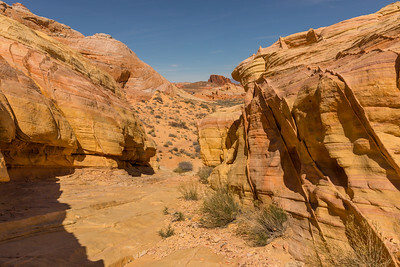 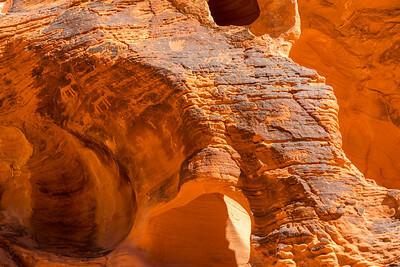 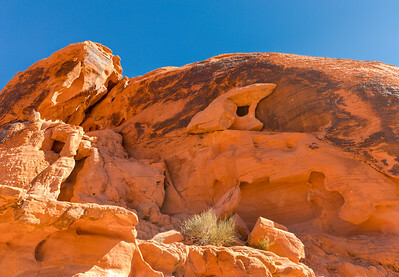 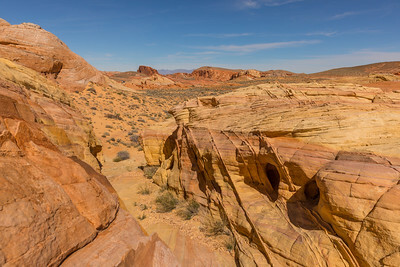 A day trip to Valley of Fire State Park in Nevada on March 6, 2018.